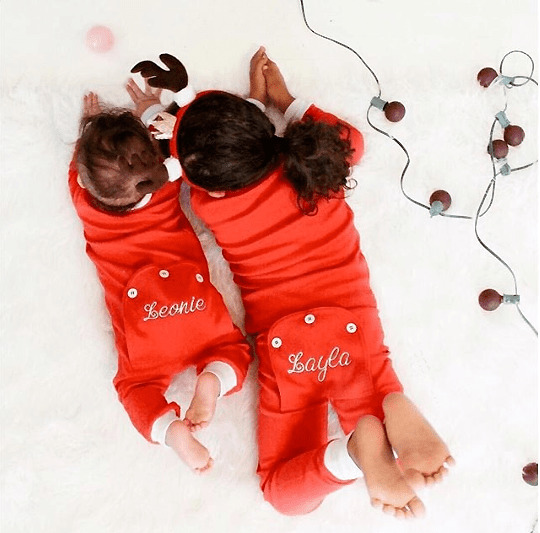 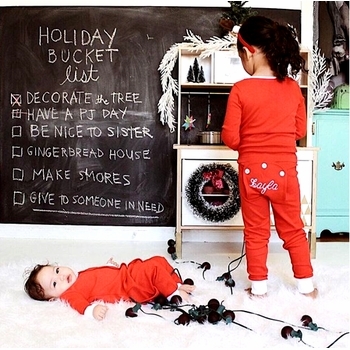 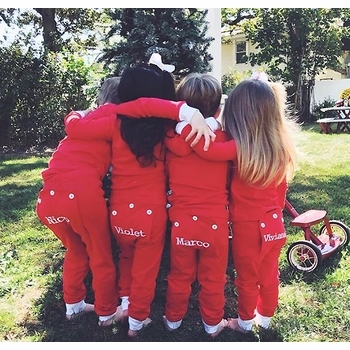 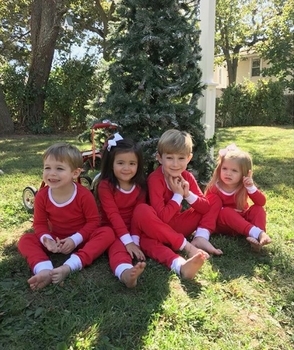 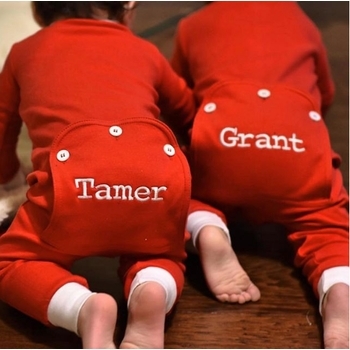 Our adorable red Christmas Pajamas are simple and cozy, perfect for playing for bed or snuggling down for the holidays. 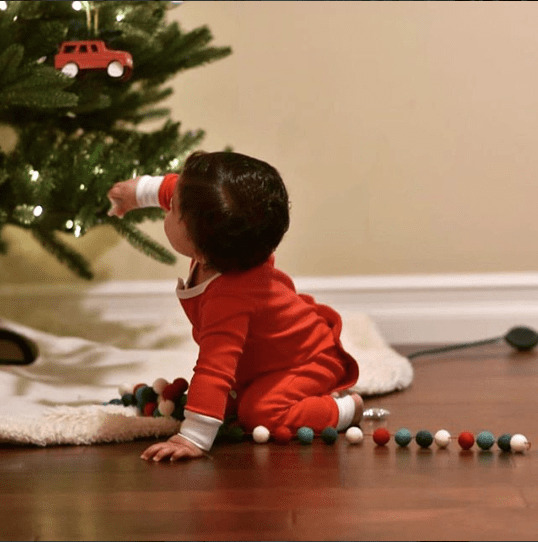 Your little one will look adorable in our classic front button, faux drop-seat back. 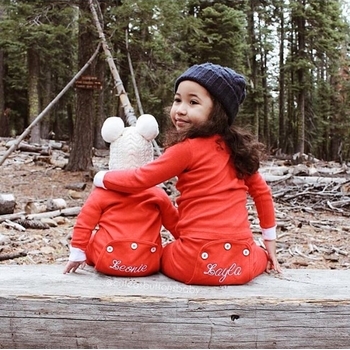 The feature a full-button front and ribbed cuffs and neck, made of soft cotton/lycra blend. For child�s safety, children�s sleepwear should be snug-fitting or flame resistant. This garment is snug-fitting. Our sleepwear sizing meets CPSC child sleepwear regulations. 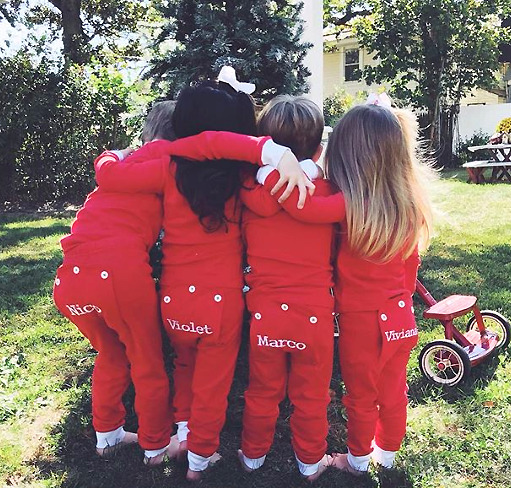 Please order size accordingly and see size chart.